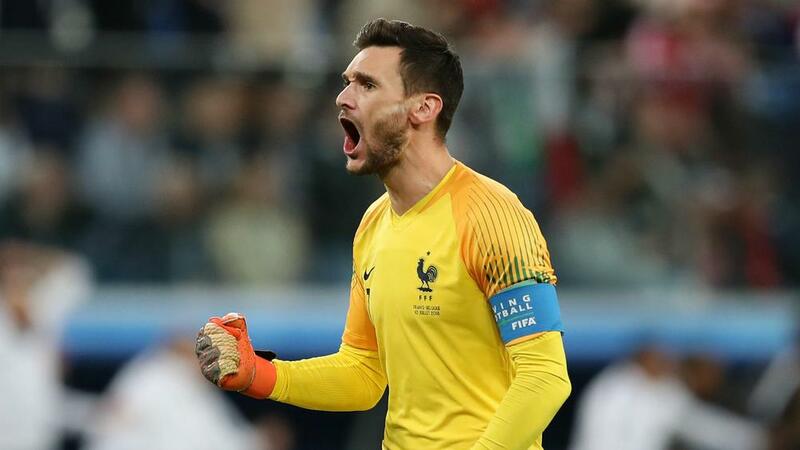 Hugo Lloris praised France's mentality after coming from behind to defeat Germany, although he acknowledged the world champions made life difficult for themselves in the first half. "We have a lot of talented players in our squad but the main thing, as you could see in the first half, [is that] if you don't respect the basics in football, you make your life very complicated," said Lloris, whose side scraped a 2-2 draw with Iceland last week. "Everything worked well right from the start - we had many good moves and created a lot of opportunities," Neuer said. "Unfortunately, we didn't score the first goal from [the chances].